Happy Thanksgiving! For LTD’s Day 4 Black Friday Deals, we’re bringing attention to some products that’ll make your family time more memorable during the holiday season. Challenge the family to build a complex puzzle, read a holiday story to the kids or enjoy a classic treat with a glass of milk on Christmas Eve. Learn about what kids from around the world leave out for Santa, as well as tips for a stress-free holiday below. Inspire new memories while piecing together the good old days with 1,000-Pc. Nostalgic Puzzles. Features a collage of familiar favorites from the past. 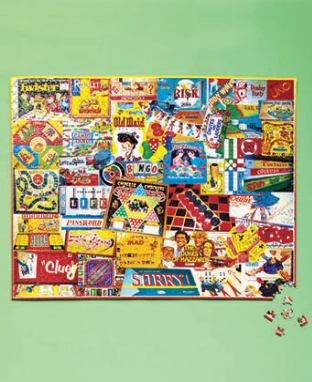 Assemble these delightful puzzles on our large felt Puzzle Mat. 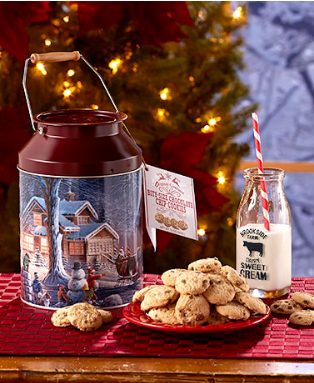 The Chocolate Chip Cookie Milk Tin is filled with bite-sized versions of this popular treat. A lovely seasonal image adorns the exterior of the tin, which can be reused for storage or decor when the cookies are finished. Enjoy a delightful, classic story during the holiday season with Inspirational Timeless Legend Stories. 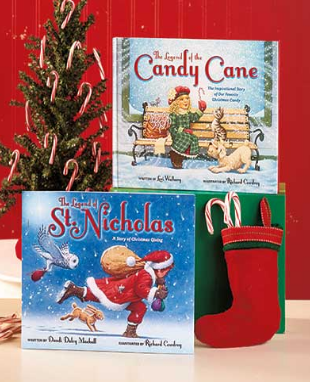 Each book features vibrant illustrations, and a page that explains the meaning behind familiar holiday traditions. Find Discounts on Stocking Stuffers for the Family Now! DID YOU KNOW: In America, its traditional to leave out milk and cookies for Santa. But this tradition varies from country to country. In Sweden, kids offer up coffee to keep Santa awake. In Ireland, a pint of Guinness isn’t out of the ordinary. In Chile, families leave out a sweet type of sponge cake known as Pan de Pascua. I’m not sure how this seems to happen every single year. 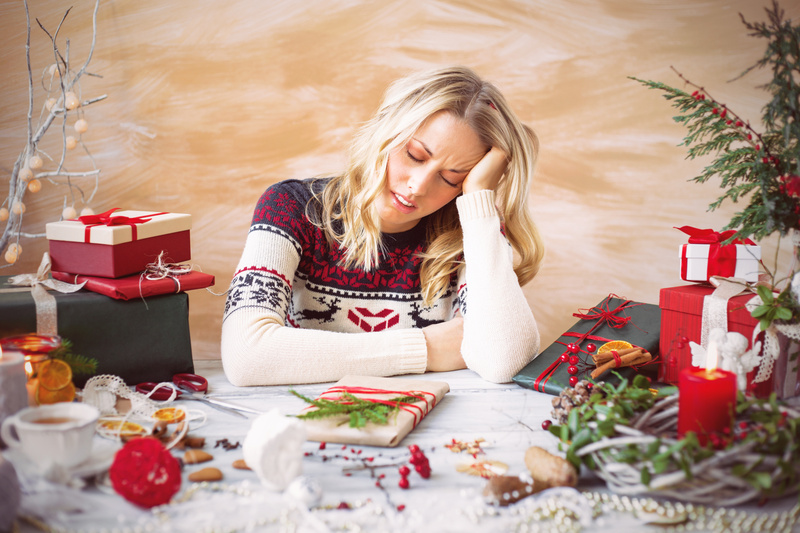 The holidays sort of hide out there in the shadows, and when everyone least expects it–BAM! They jump out and surprise us. We wake up and realize we don’t have much time until Christmas. Why do we put everything off and make it so stressful for ourselves and our loved ones? Form a plan and make your holidays easier this time around with a few of these Christmas tips. Black Friday is Tomorrow! 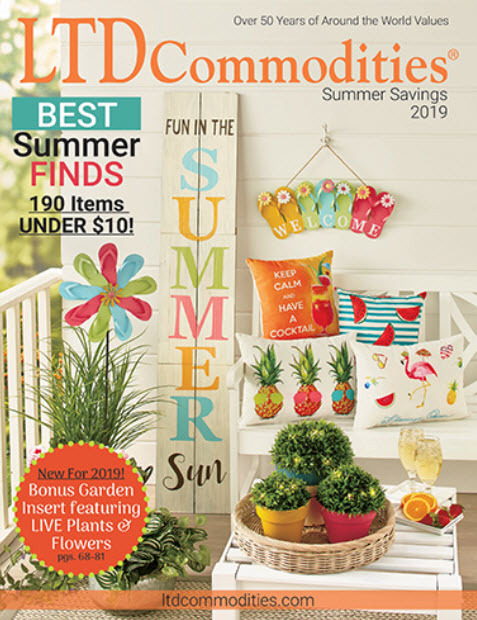 Stop By to See the Great Deals!